1. 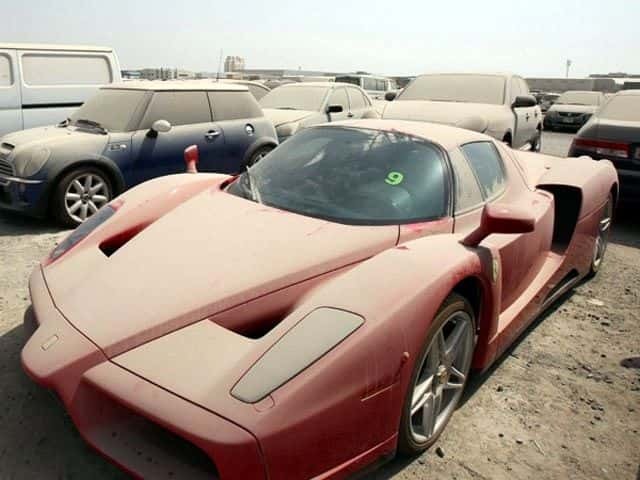 The number one post this week is about the Abandoned Luxury Cars in Dubai. Thousands of abandoned cars including a Ferrari Enzo. 2. 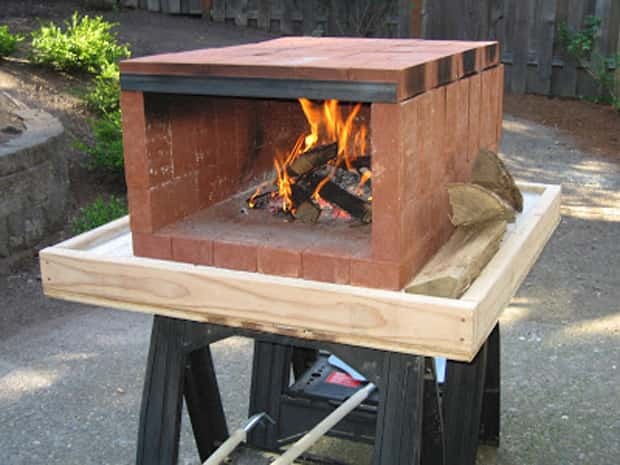 The second most popular post this weeks is a list of 10 DIY Pizza Ovens. A great collection that includes designs to suit every budget and links to instructions. 3. 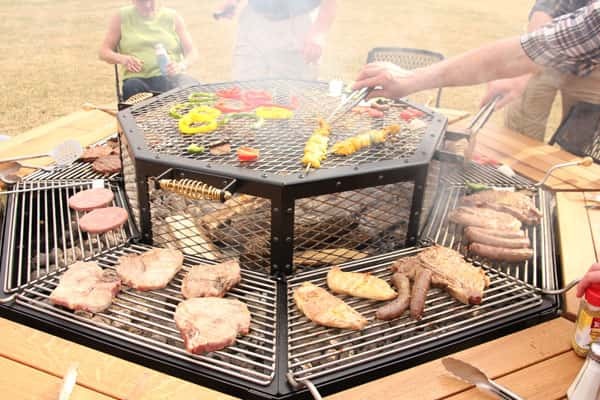 The Ultimate Family BBQ is a brand new concept that allows everyone to cook their own food. A very cool invention that is making waves. 4. 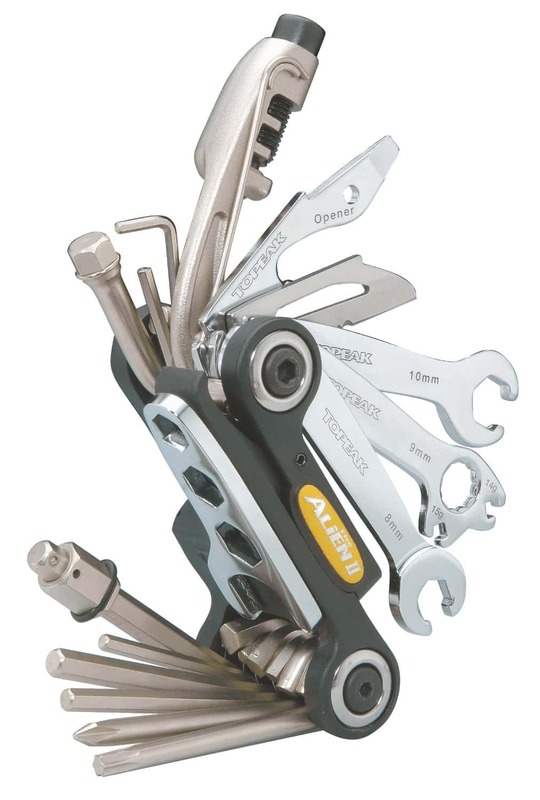 A collection of 10 Cool Multi Tools that are innovative and useful. Tools for camping, bicycle repair, guitar players and more. 5. An amazing gravity defying bicycle stunt, worth checking out. 6. 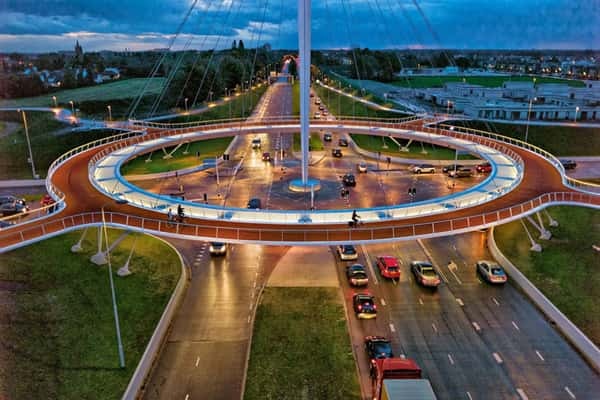 The Hovenring Suspended Bicycle roundabout, a world first. 7. 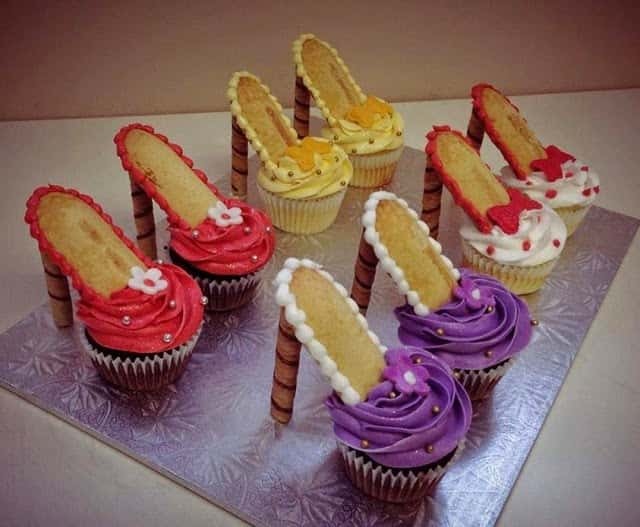 More cool DIY stuff in the form of amazing cupcake recipes and ideas. 8. 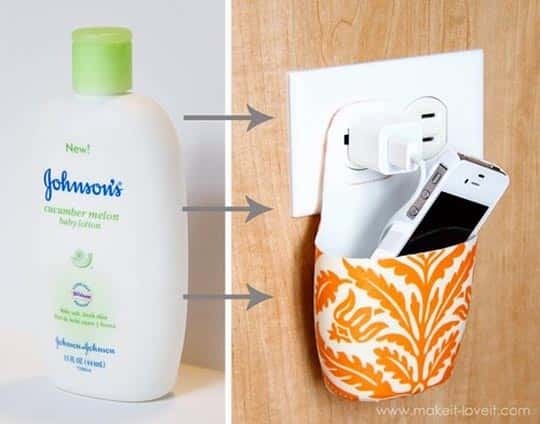 This is one of my favorite posts here at welldonestuff.com it is a collection of some of the most awesome DIY recycling projects ever. You will be amazed at what you can create using things you might normally throw away. 9. 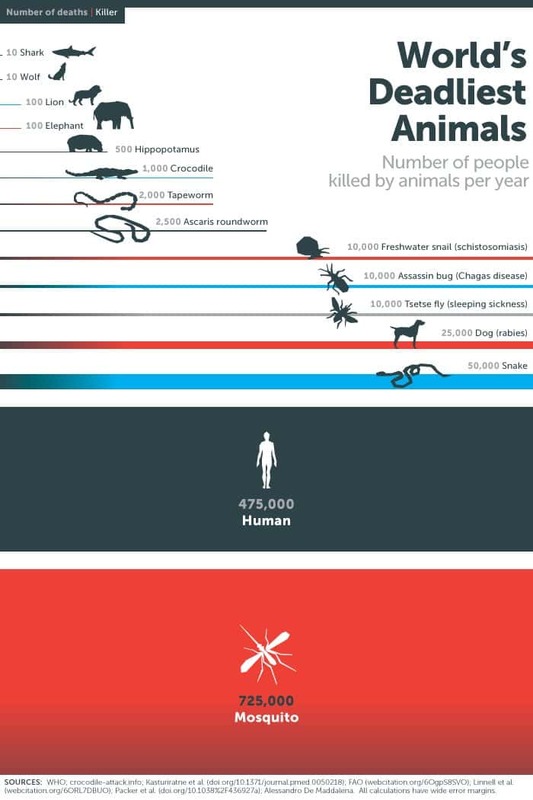 A countdown of the worlds deadliest animals. 10. The amazing story of a Romanian man who arrived in America with $26 and is now worth millions.